Capcom recently announced the latest release in the Street Fighter franchise and if the video below is any indication, the franchise still has a very loyal following after its debut more than 25 years ago. Known as Ultra Street Fighter IV, the title will ship with five new characters and six new maps. Those familiar with the Street Fighter franchise may recognize some of the new characters from previous games. Hugo, Rolento and Poison from the Final Fight series will make their debut while Elena will return from Street Fighter III. The remaining newcomer is said to be totally new but isn’t being revealed until the game launches. Gamers can look forward to battling it out on new maps including Blast Furnace, Cosmic Elevator, Half Pipe, Jurassic Era Research Facility, Mad Gear Hideout and Pitstop 109. We are also told that several characters will receive updates in order to keep their skill set balanced with the rest of the Street Fighter world. 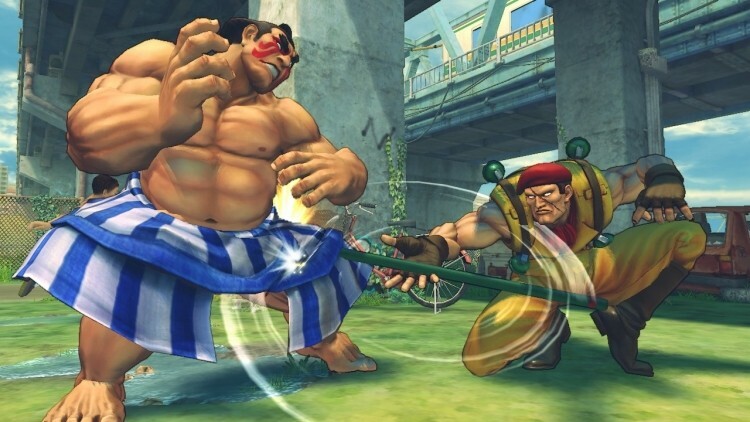 Balrog, Chung-Li, Dudley and T.Hawk were specifically mentioned as receiving improvements. The game is expected to launch early next year for the PlayStation 3, Xbox 360 and the PC. Those that already own Super Street Fighter IV or Super Street Fighter IV: Arcade Edition can snag the DLC expansion for just $14.99. Alternately, it’ll be available in stores on disc for $39.99 (which includes over $40 of DLC) if you don’t already own either of the two previous games.